Whether it’s for a brand new build or a replacement, you’re in need for a new roof for your home, and you have no idea which one to pick. Whether it’s for a brand new build or a replacement, you’re in need for a new roof for your home, and you have no idea which one to pick. In some cases, the decision might have been made by based on the local municipal requirements, but most of the time it’s the homeowner’s call. 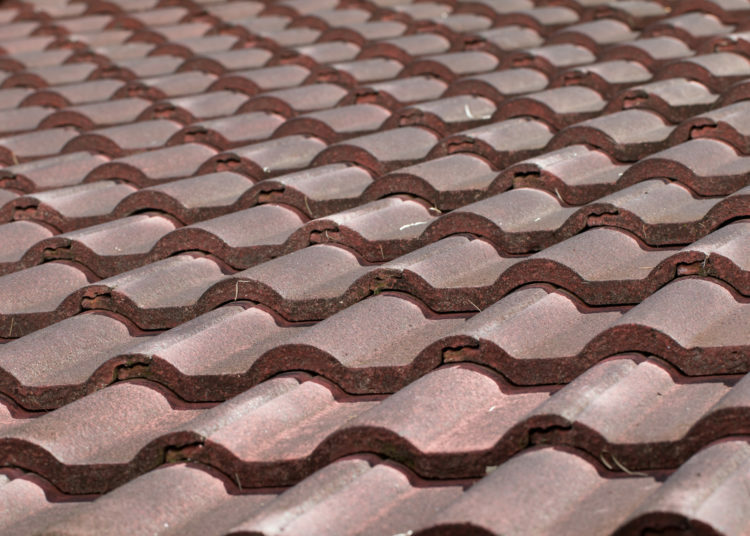 There are various materials to select from for your home’s roof. Each has their own styles, benefits, and disadvantages that you don’t know which one to pick. No pressure, but a new roof is a significant investment a homeowner can make. It’s an investment that will last for decades, so you better think about it carefully. It can be an overwhelming decision, and you probably don’t know how to choose. 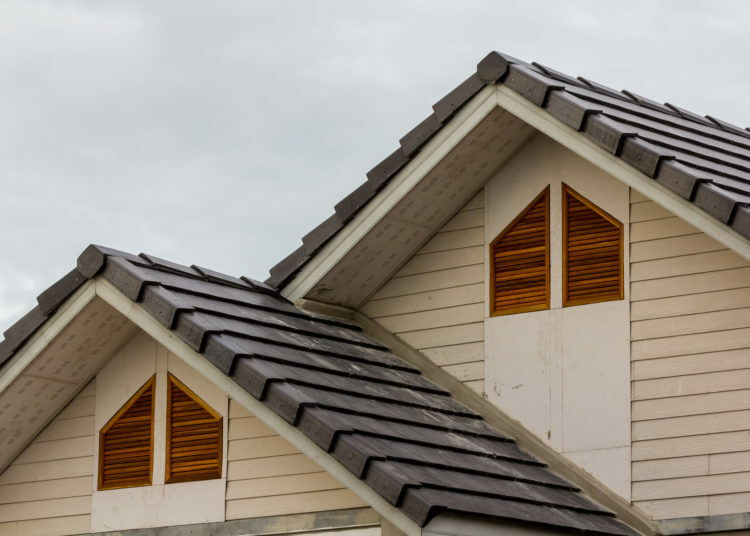 Luckily, this guide features multiple factors every homeowner should consider when selecting the right roof for their home. For most people, the price of the material is the starting point when they choose a roof for their home. The cost of a new roof mostly ranges from affordable to incredibly expensive. They need to make sure that their budget is enough to pay for all the services along with the necessary materials. If the goal is to save money, the first thing that pops into people’s minds is to buy the cheapest materials available. However, that would prove to be a mistake once the roof either falls apart or fails to protect the structure from the harsh elements. The roofs price often matches its quality. Usually, the cheaper ones won’t last you that long especially if the homeowners don’t have the time for maintenance. A way to save money is to go for materials which are more expensive initially. Think of it as an investment. 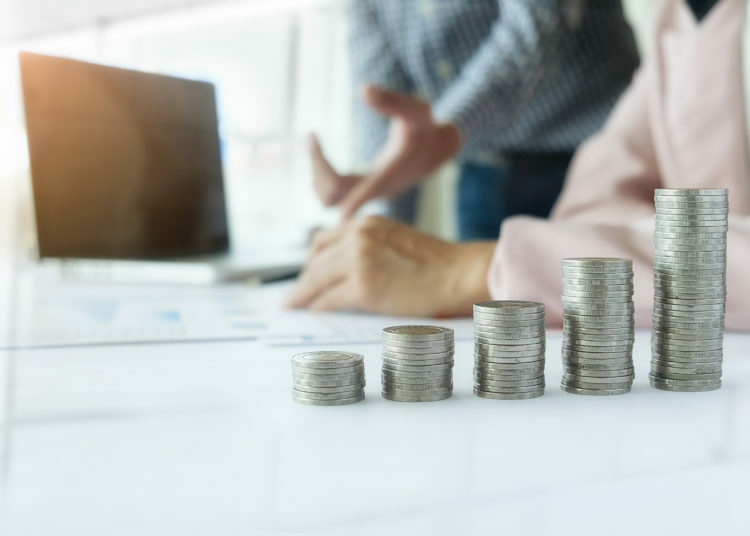 A cheaper product might be tempting while you’re in a strict budget, but it’s actually more costly in the long run. Expensive roofs with high quality won’t need a replacement shortly which will add to the expenses of the homeowner. A factor that could significantly affect your decision is the length of your intended stay in the house. Every roofing material has a different lifespan. Slate, copper, and tile roofs, for example, can last for more than 50 years, while fiber cement shingles have a lifespan of 25 years, and asphalt shingles can last about 20. So, if you’re planning to stick around for a long time, then it’s more worth it to pay for materials that have longer lifespans. Installing a roof is already an expensive job. If your roof doesn’t last after a few years, it would only result in going through repairs, replacements, along with the expenses and hassles all over again. Heavy thunderstorms, tornadoes, and hail storms are some of the weather elements that can damage your dwelling. Your home’s roof serves as the primary barrier between you and Mother Nature so it must be capable of taking on whatever weather comes their way, but not all roofs are the same. Some roof materials are better at enduring heat and impact, while others excel in shedding rain and snow. A house in a dry climate does not need the same type of roofs like a house located in an area prone to rain or snow. Considering the climate in your area before selecting your roof would ensure reliable protection for your home for years. The climate and could also affect the lifespan of all types of roofs. The weather elements could trim down the lifespan of the roof significantly depending on its severity and occurrence. Half of your home’s exposed exterior is the roof. While the appearance might not be a top priority compared to the cost and durability, the roof is still an essential architectural element. It’s one of the most visible components of your house, so you need to consider your house’s visual style when choosing a roofing material. The appearance of a roof material will often dramatically affect the look of a home. This is why you need to pick a color, texture, and type of material compatible with your home’s design vernacular. It should be compatible with its exterior finish and stay true to the house’s architectural style. Selecting a roof that supplements your home ‘s outlook is fundamental. Picking a roofing material that historically matches your home’s architectural style would improve your home’s personality and make it stand out in your neighborhood. In most cases, people chose to design their roof to fit in with the rest of the house and its surroundings, but this is a chance to add some flare and stand out. Look into the available colors for your roofing material and look into how it will create the effect you need for your home. A color that contrasts with your home’s siding or brick color would help your home stand out. If you want a more classic look and feel, why not create a monochromatic scheme? But, believe it or not, the color of the roof isn’t just there for the sake of improving its overall appearance, it has other benefits as well. The color makes a difference in your necessary expenses as it plays a role in turning your house into a more energy efficient home. Your roof plays a big part in how much heat would remain into your home. Dark colors absorb the sun’s heat. In homes with a well-insulated and ventilated attic space, it wouldn’t affect the house’s energy performance. Roofs with dark colors are commonly seen in houses in cold climate areas. Meanwhile, light colors help reflect the sun. Roofs with these colors reflect the sun’s heat back into the atmosphere which reduces the load on your air-conditioning system during the summer or if you leave in hot climate areas.